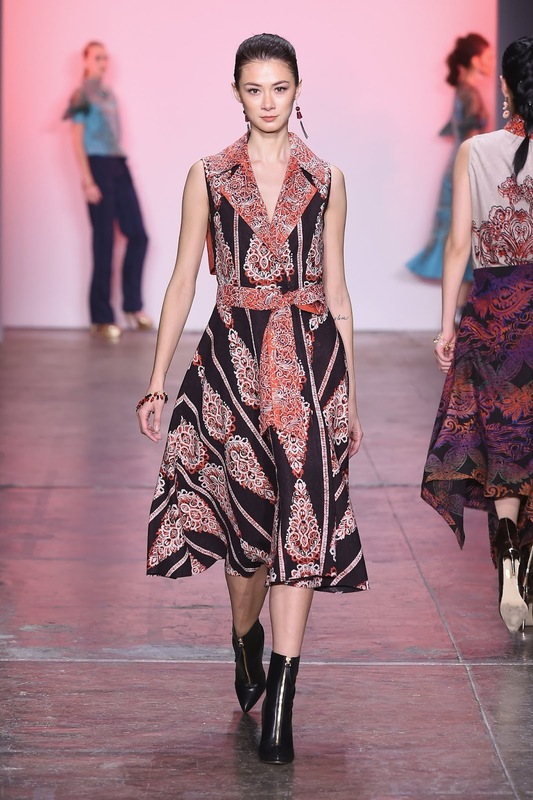 No matter the season, prints will always be on trend. 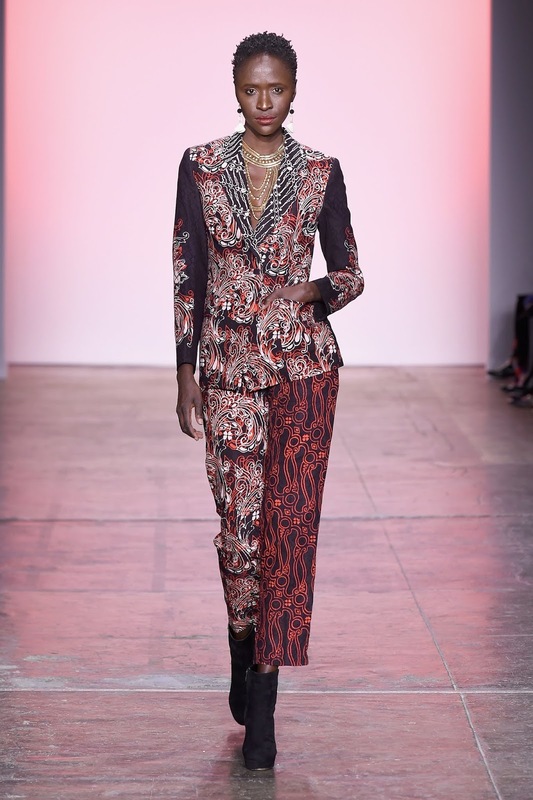 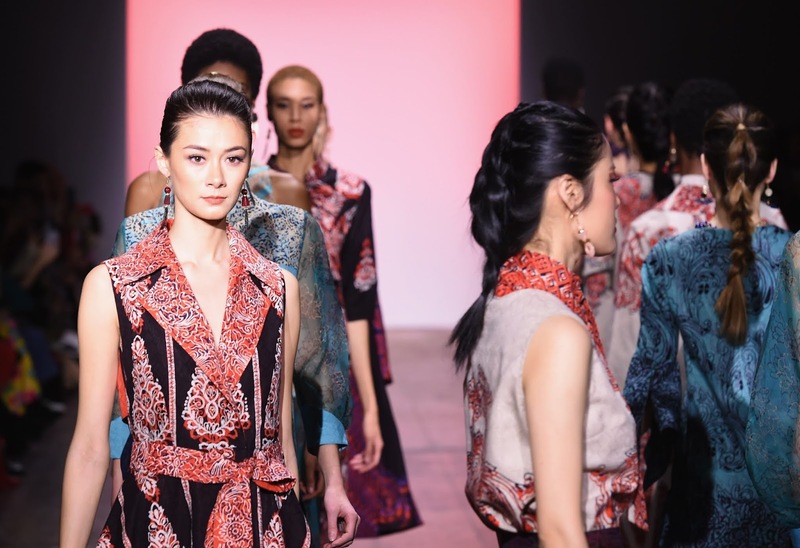 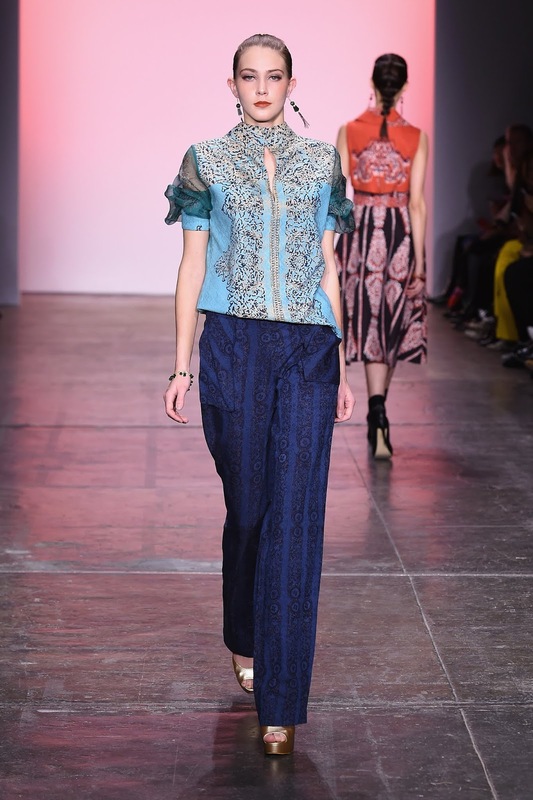 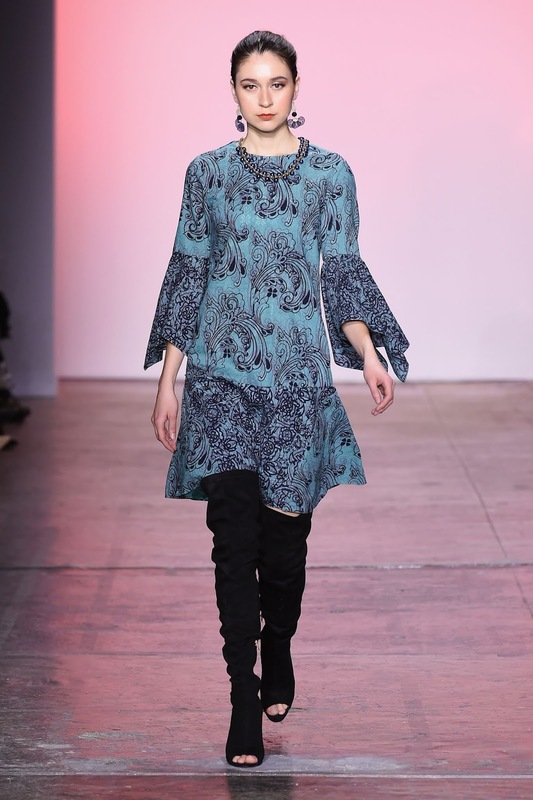 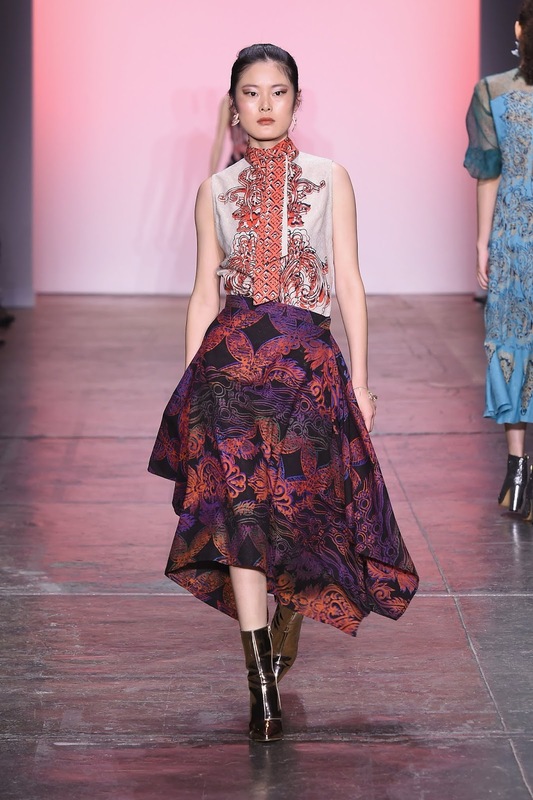 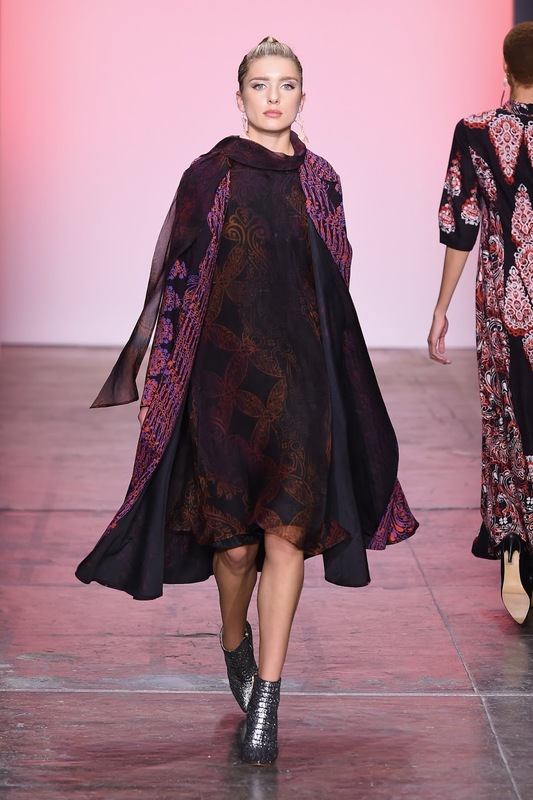 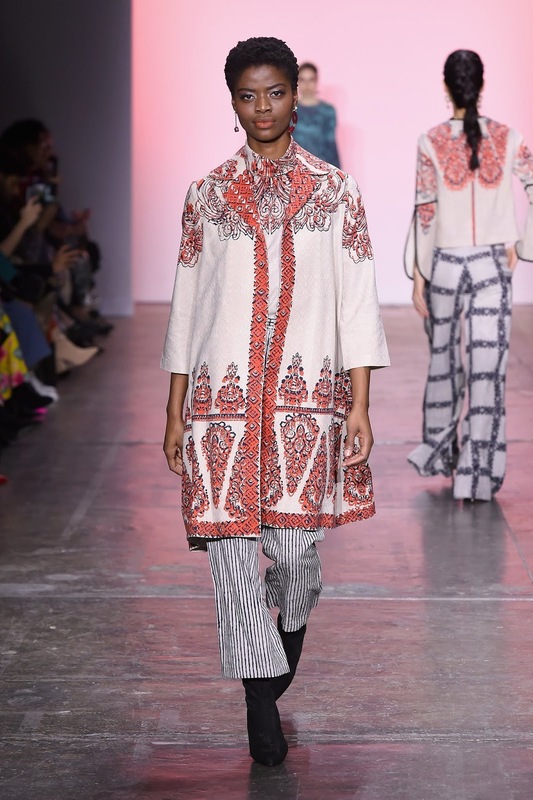 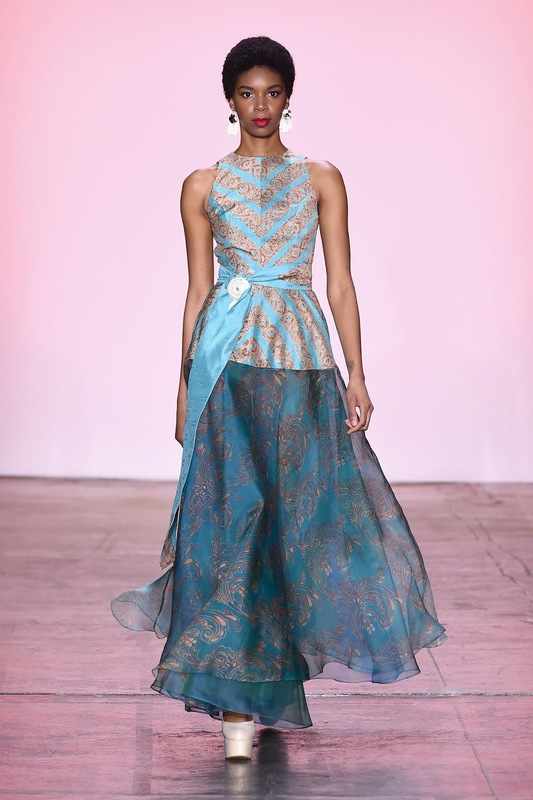 And this season, Alleira Batik showed us a new way to incorporate prints into our winter style. 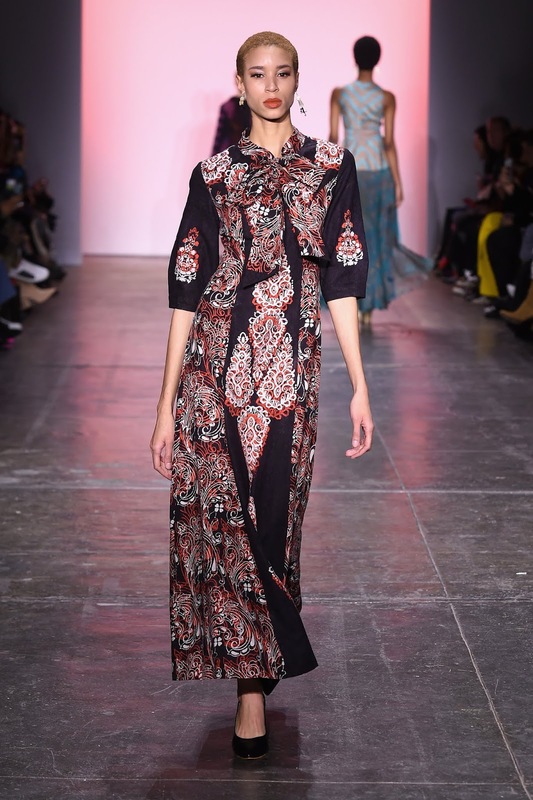 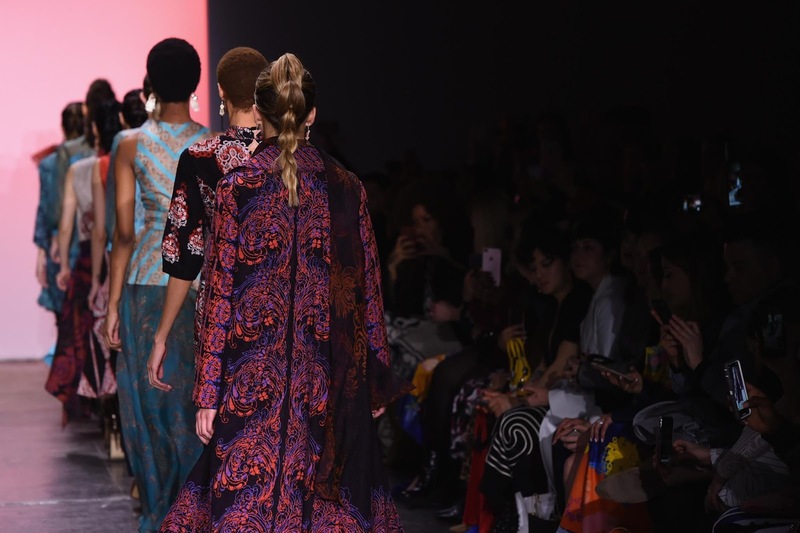 From printed dresses to printed shirts and pants, she sure knew how to wow us with her latest Autumn/Winter 2019 collection.